We have provided the above pin-outs in tabular form also, in case the above images do not load, the table below will help you. 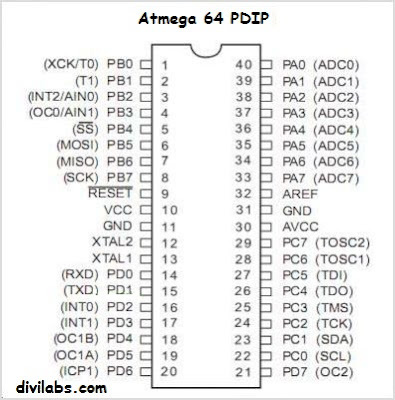 Click here to read the pin out diagram or pin configuration of Atmega2560 IC. Its the IC used in your Arduino MEGA boards.